SPIRITUALITY SCIENCE – HOLISTIC MEDICINE: The Concept of ‘Holistic Medicine’ is fundamentally flawed. It fails to describe the term “WHOLE PERSON.” If the Person is not known, the concept cannot promote the Health and Well-Being of that Person. The central issue would be about knowing the True or Real Man. Holistic Medicine is a system of health care based on a concept of the “WHOLE” person as one whose body, mind, spirit, and emotions are in balance with the environment. It is a movement within Medicine that emphasizes the need to perceive patients as “WHOLE” persons and to treat them accordingly. Holistic Medical Care follows three basic tenets; 1. Recognition of the psychological, environmental, and social contributions to disease, 2. Active involvement of the patient in the treatment process, and 3. Emphasis on preventive medicine and on life-styles that lessen the probability of developing disease. Holistic Care stresses the importance of personal responsibility for health without accounting for man’s existence in the physical world. Apart from conventional Medicine, Holistic health care may recommend alternative medicine such as Chiropractic, Acupuncture, Biofeedback, Faith Healing, Folk Medicine like “AYURVEDA”, Megavitamin therapy, Meditation and Yoga. It may avoid Surgery and Prescription Drugs. Holistic Health practitioners may encourage their patients to establish self-regulated regimes to control such illness-related factors as poor diet, smoking, alcohol intake, and stress. It may be noted that the concept of Holistic Medicine and Holistic Health Care is not officially recognized by the American Medical Association. SPIRITUALITY SCIENCE – HOLISTIC MEDICINE: American Holistic Medical Association must define the words it uses in the description of the concept of the “WHOLE” Person. What is Spirit? Where is Spirit in the multicellular Human Organism? What is the Structure and What are the Functions of the Spirit? AHMA must clarify the Biological Basis for Human Existence before sharing its views about the factors that contribute to Human Illness, Sickness, or Disease. IF MEDICINE OR MEDICAL INTERVENTION WORKS, AHMA MUST ALSO EXPLAIN AS TO WHY THE MEDICINE WORKS. 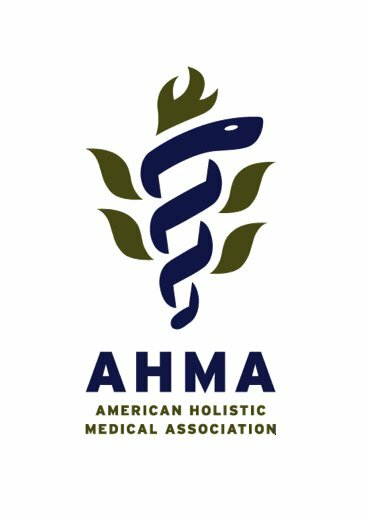 American Holistic Medical Association, AHMA founded in 1978 is serving as the leading advocate for the use of Holistic and Integrative Medicine. AHMA defines Holistic Medicine as the Art and Science of Healing that addresses care of the “WHOLE PERSON” – Body, Mind, and Spirit. It integrates conventional and complementary therapies to promote optimal health, and prevent and treat disease by addressing contributing factors. Holistic Health Care practitioners strive to meet the patient with grace, kindness, acceptance, and “spirit” without condition as Love is Life’s most powerful healer. Each person is seen as a unique individual rather than an example of a particular disease. AHMA states that disease must be understood to be the result of physical, emotional, “spiritual”, social, and environmental imbalance. AHMA concludes that healing takes place naturally when the physical, emotional, “spiritual”, social, and environmental aspects of Life are brought into proper balance. AHMA does not mention as to how the physical, emotional, “spiritual”, social, and environmental aspects of Life establish the reality of the Human Being who may exist in the physical world because of the interaction of these factors that are involved in the causation of Disease. 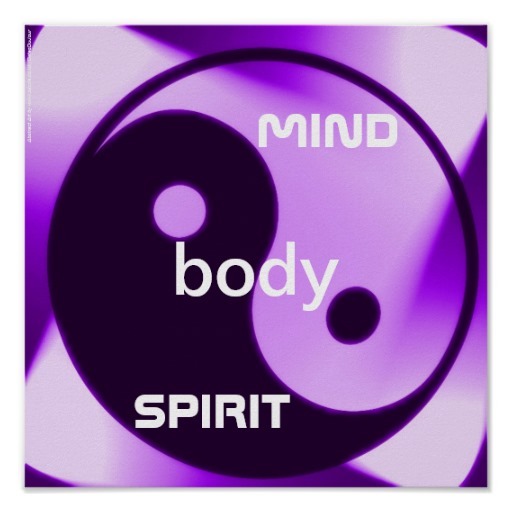 SPIRITUALITY SCIENCE – HOLISTIC MEDICINE: THE DEFINITION OF WHOLE PERSON. 1. CONSCIOUS BEING, 2. PHYSICAL BEING, 3. MENTAL BEING, 4. SOCIAL BEING, 5. MORAL BEING, and 6. SPIRITUAL BEING. 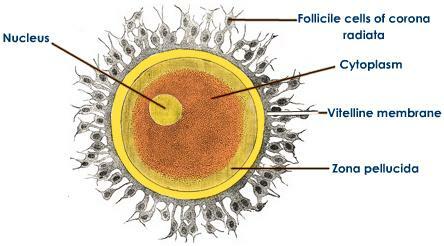 This entire Human Organism is derived from a Single, Fertilized Egg Cell. I would ask my readers to give due consideration to the definition of the ‘WHOLE PERSON’. I suggest that the ‘WHOLE PERSON’ is derived from the Single, Fertilized, Egg Cell or Ovum which always comes into existence with a unique Genome that is Original, distinctive, one of its own kind, and a Genome that has not existed in the Past, and will not exist again in the Future. Hence, I claim that the ‘WHOLE PERSON’ always arrives in the World as a Created Being even if man uses the latest reproductive technology to use a fertilized Egg Cell that is cloned. Man always exists as a Created Being with Identity and Individuality without any exceptions. This Person is a Conscious Being and hence is distinct from all other physical matter and all other Living Matter. The Person is Conscious of the fact of his own Existence at any given time, place, and environment. Every aspect of the ‘WHOLE PERSON’ is derived or contributed by this Single, Fertilized Egg Cell which I would like to recognize as the ‘WHOLE CELL’. To promote the health and well-being of man at any stage of his human existence; at any age, any place, any environment, and as a member of any social community, I submit that, the factors that contribute to the establishment of the ‘WHOLE CELL’ and its transformation and existence as the ‘WHOLE PERSON’ must be explained. Thanks for visiting my blog post. The issue that I am most concerned about is that of defining the “Whole Person.” Ayurveda may define three types of human personalities or traits known as ‘Pitta’, ‘Kapha’, and ‘Vaata’. Every man is a combination of all of these three traits. Kindly tell me as to how Ayurveda describes man. Does Ayurveda support the view shared by Holistic Medicine which claims that the ‘Whole Person’ is a combination of body, mind, and spirit?